Once you’ve decided it’s time to move, the decision of where can be tricky. There are so many factors to consider – how close do you want to be to the city? Do you have a car? Do you need a car? How close to the shops do you need to be? How far are you willing to travel to work? The list goes on and on….and then, if you have kids, it goes on some more. www.homely.com.au – We like this site because you get opinions from the residents themselves. You’re able to read their reviews of each area; including the pros and cons. These are people in all stage of life so you’ll be able to find something that’s relevant to you. sydneymovingguide.com – This is a great resource for those moving from overseas. It’s written for expats, by expats so it has lots of really useful information. stuckinsydney.com – This is quite a simple guide but useful all the same. 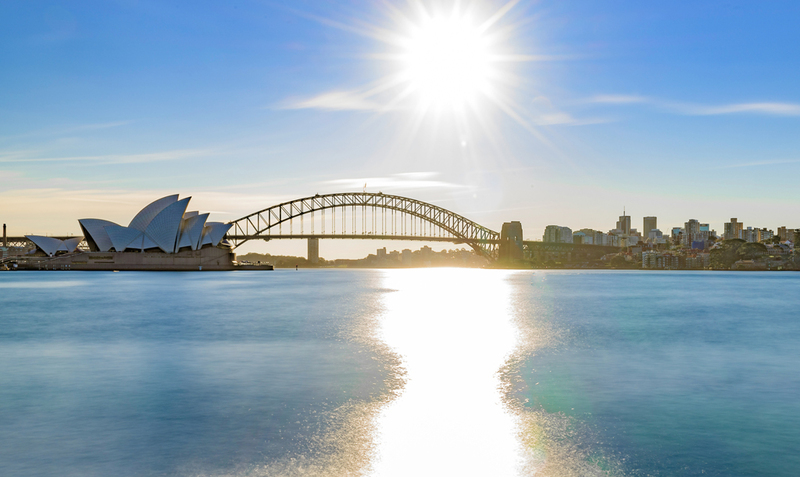 It features write-ups of each of the areas within Sydney and what they have to offer. If you are thinking about relocating to Potts Point, Elizabeth Bay, Kings Cross, Surry Hills, Darlinghurst or East Sydney we’d be happy to help. Call +61 2 9358 3399 or visit laing.com.au for more information.